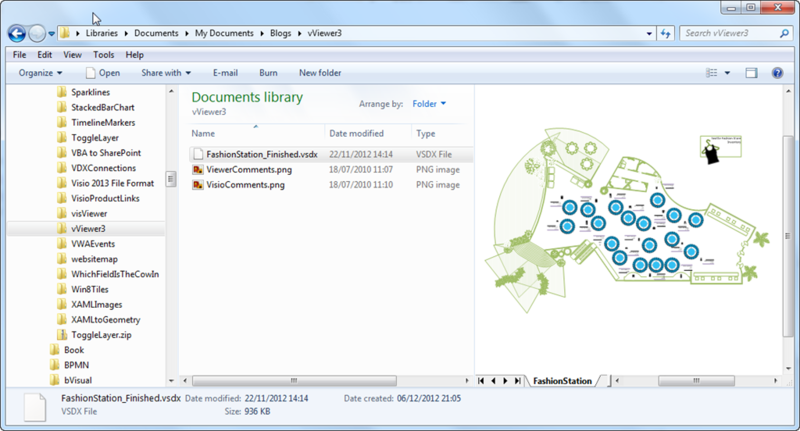 Microsoft have released a new version of the free Visio Viewer ( see http://blogs.office.com/b/visio/archive/2012/11/28/download-the-free-microsoft-visio-viewer.aspx ), so you can now view Visio 2013 files, in addition to earlier versions, without having Visio installed. Or, as in my case, on a PC that has Visio 2010 installed. 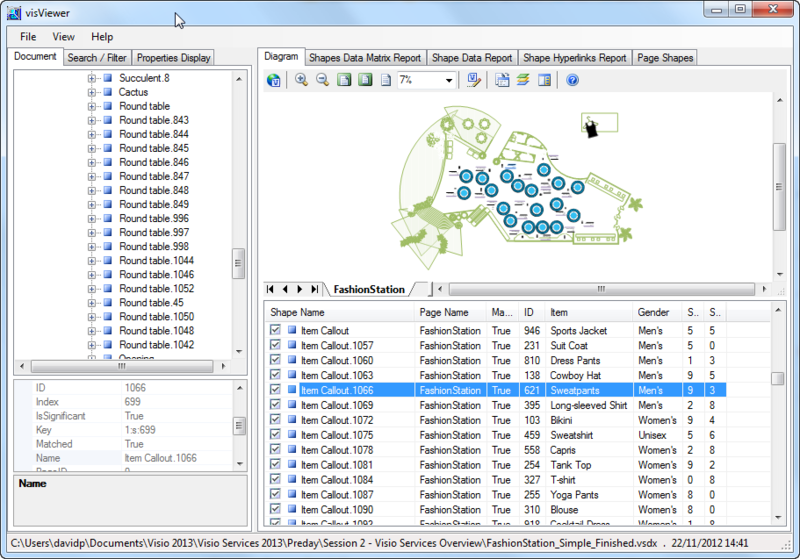 Even better news is that my visViewer product ( see http://www.bvisual.net/Products/visViewer.aspx ) works with it, without any changes! Have you found a way in the viewer api to get the layer a shape is on or shapes in a layer? I don’t think you can get the layer that a shape is on … probably because it isn’t that simple. A shape in Visio can belong to 0,1 or more layers, and can contain sub-shapes, which can also belong to 0, 1 or more layers. At least you can control layer visibility and colour using the Viewer, something that is not currently available in the web version of VIsio documents in Sharepoint 2010 or 2013.